People in the business know that producing beef is tough. Cattle markets are highly concentrated. Producers have big challenges when it is time to go to market. Markets require competition to thrive. This only happens when the competition is fair and "free enterprise" means a fair market, responsibly regulated against abuse by big players. Big business does not like this message. It prefers to have its own way with producers. Big packers, big banks, big chainstores… they do not pick on someone their own size! So, cattle producers, and others in agriculture need us. Why? We work hard to make the law level the field of competition, reduce the big company advantage, and get to fairness. 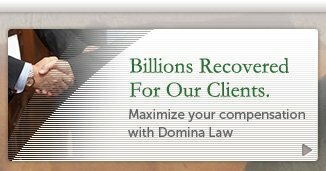 At Domina Law Group, we help victims of the bad behaviors by others… large and small… who affect the cattle industry. We fight market abusers, bad feed producers, negligent consultants or professionals, and crooks who lie, cheat or steal to beat our clients out of what they are owed, or own. Cattle and livestock law can be highly complex. From banking complexities, to packinghouse regulations, and from interstate, or international transportation, to product recalls, we handle cases few know how to handle. Whether it's cattle, cows, or bulls, yearlings, springers or calves, we can figure it out. Try that out on your average city lawyer. And, while you are making your decision, pass the steak sauce. Since we ran into cattlemen from Kansas, Montana and Idaho holding hot checks for cattle shipped away, nearly 40 years ago, we have stared down dozens of people who tried to take our cattle clients. We usually win. Not always of course. But, we put up a tenacious, but smart, fight ! We do not turn away cases because they are complicated. We thrive on them. We like to help people in agriculture. We come from agriculture here. Its importance requires more than mere lip service. Agriculture commands our attention. One goal among many is to make an intricate legal system work for producers. We particularly enjoy leveling the playing field against bullies. Our firm's philosophy is distinct. We reason differently; we work differently and represent differently. In this way, we make a difference. 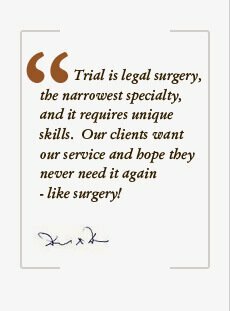 Domina Law Group accomplishes this with professionalism, integrity, and hard work. We make the merits work to your advantage, by staying away from under the wheels of a large or corrupt outfit that wants to harm you. You will not be our first client! Domina Law Group has been around. 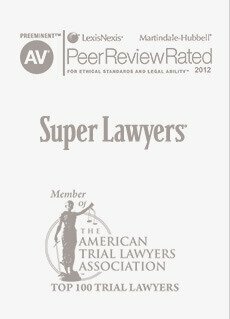 Since the inception of our firm, our lawyers- never a large group but always a strong one- have tried more than 450 cases to verdict and appealed more than 250 cases in State and Federal courts throughout the nation. 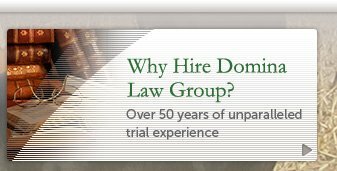 Domina Law Group is responsible for two constitutional impeachments and nine homicide defenses, including capital murder acquittals. 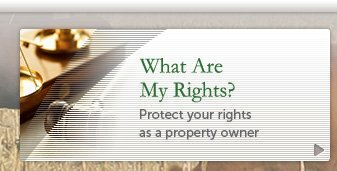 Our cattle cases range from bank failures related to cattle fraud scams, to the largest cattle fraud Ponzi scheme in the United States, to feed-induced herd destructions, and lien priority disputes. We have arranged credit bailouts, loan workouts, as well as bankruptcy organization for producers affected by market, disease or fraud complications. We can handle your agriculture problem. We know the language, and we have walked the path before. 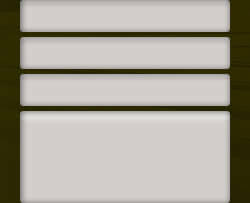 Phone: (888) 387-4134 | Local Phone: (402) 493-4100.